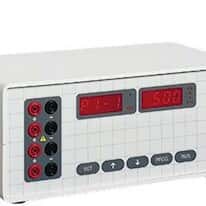 We offer a variety of safe and reliable power supplies to go with the electrophoresis equipment we offer. Select from programmable power supplies, low-voltage power supplies, and temperature probes. Power supplies are simple to operate.